Not a Morning Person Women's Plus Size Happy Wife Tee and Joggers Pajama Set. We all know it is true and these pajamas confirm it, happy wife happy life. Now she can be even happier while surrounded with the luxurious comfort of these pajamas. The short sleeve top features a V neckline for comfort. 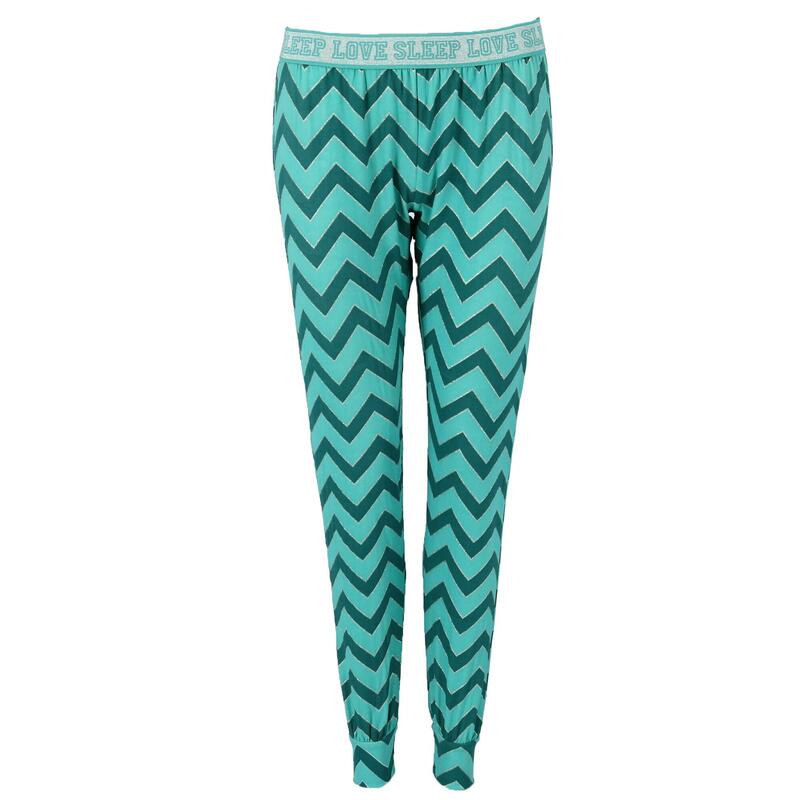 The chevron print banded bottom pants feature an elastic waistband with a brushed back for comfort against the skin. The fabric contains spandex for stretch and ease of movement. Walmart marketplace seller BeltOutlet specializes in sale-priced clothing and travel accessories for men, women and children. We carry quality belts, wallets, headwear, cold weather accessories, pajamas including Plus Size Sets for Women. Many items have reduced or rollback prices and most orders ship within one business day.